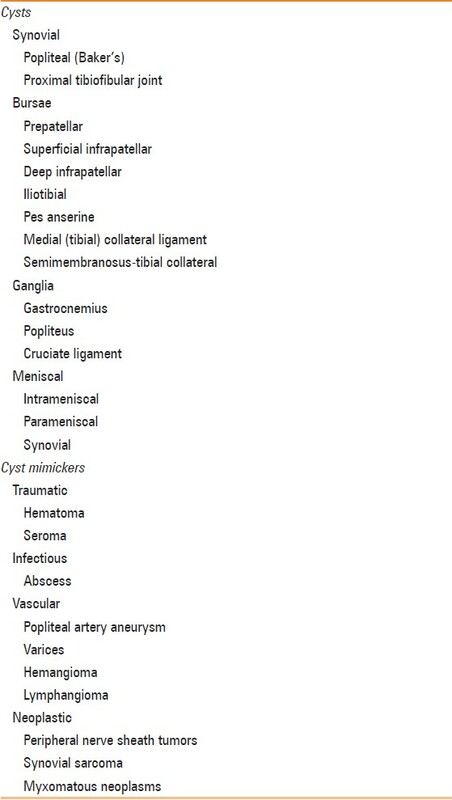 Cysts and cystic-appearing lesions around the knee are common and can be divided into true cysts (synovial cysts, bursae, ganglia, and meniscal cysts) and lesions that mimic cysts (hematomas, seromas, abscesses, vascular lesions, and neoplasms). The specific anatomic location of the cystic lesion often permits the correct diagnosis. 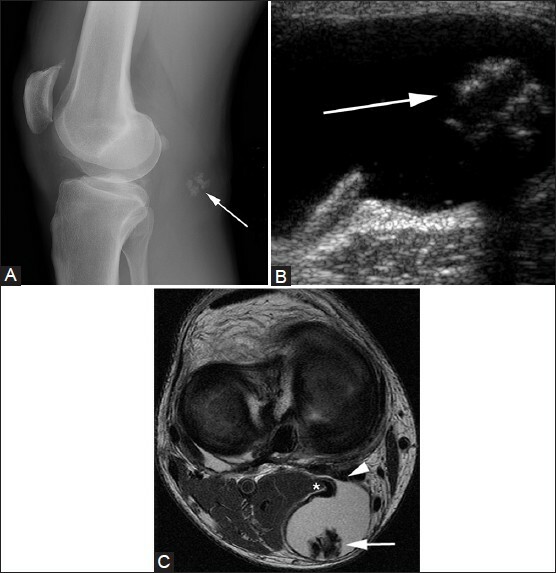 In difficult cases, identifying a cystic mass in an atypical location and/or visualizing internal solid contrast enhancement on magnetic resonance imaging (MRI) should raise concern for a neoplasm and the need for further evaluation and intervention. 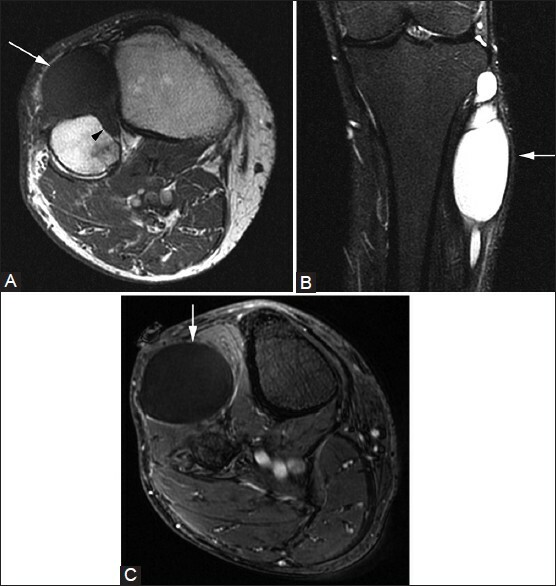 In this article, published in the Indian Journal of Radiology and Imaging, the authors systematically review cystic soft-tissue knee lesions, explaining the important characteristics, typical appearances, and potential pitfalls.